It's Cyber Monday and what's even better is we have a list of deals to make things even sweeter, courtesy of Brawta Living. So whether you fancy an action-packed day of adventure for the all the family, bargain meals out, spa days, luxurious hotel stays, or just little pick-me-ups all for less than half the normal price, we've got it all in our Deals of the Week piece. 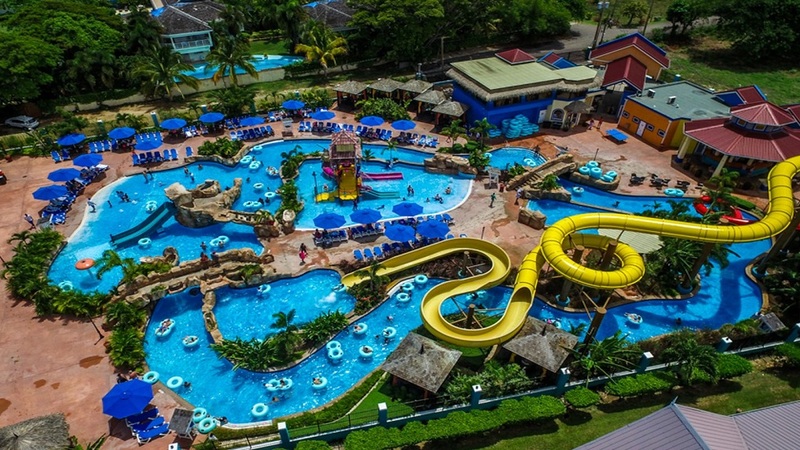 And this week we're tempting you with a whopping 45% off a luxury all-inclusive getaway for two adult and one child FREE for two nights and three days at the fabulous Jewel Runaway Bay. But take note - this is a three-day flash sale and the stay dates are from November 24-December 19 only. Oh, did we mention there's a bonus free room upgrade, subject to availability. Click here to buy before it's too late. 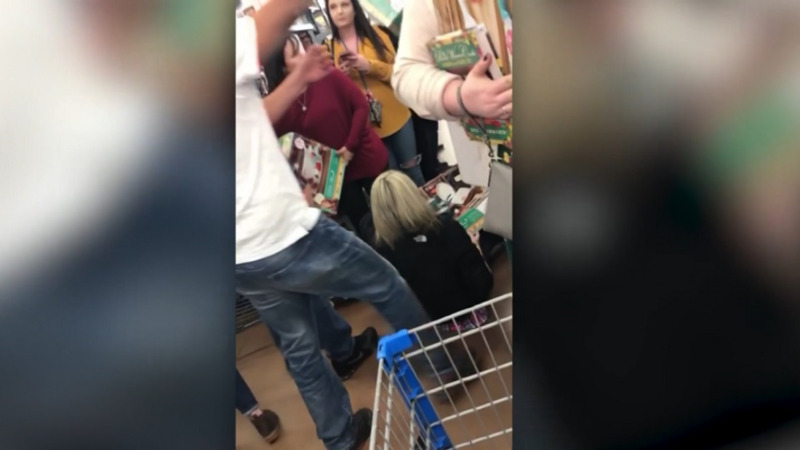 And the deals don't stop there. 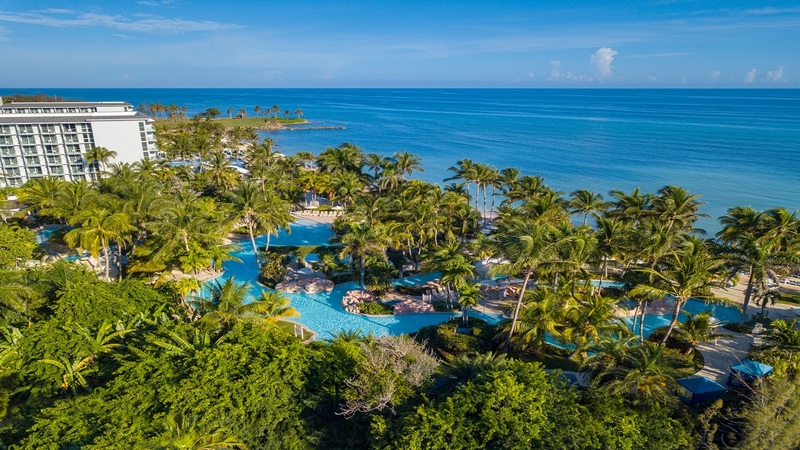 Brawta is also offering 64% off two days and one night for two adults, with two kids FREE, at Holiday Inn All-Inclusive Resort in Montego Bay. 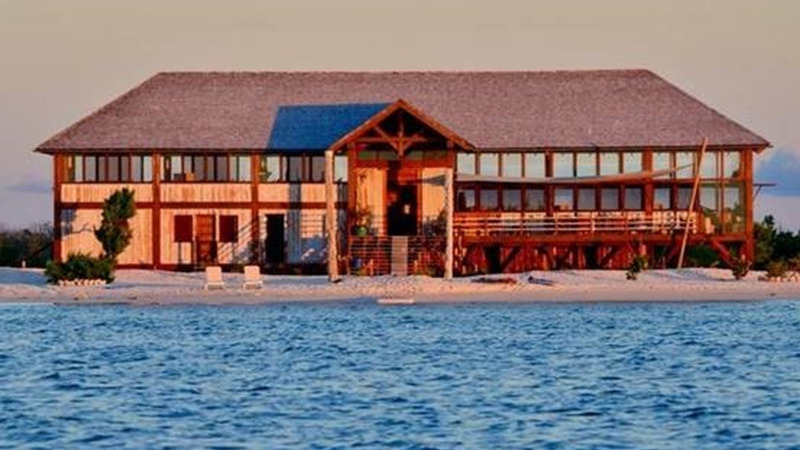 That's only $24,570 to kick back and relax at this fabulous resort. You can't afford not to go! So click here for more details and to buy. Because it's Cyber Monday, Brawta is also offering 44% off an all-inclusive two night and three-day stay at the stunning Hilton Rose Hall, Montego Bay. Two adults and one child FREE with a bonus free room upgrade, subject to availability. Christmas really has come early! Stay dates are November 24 - December 19 but you better hurry. So click here to buy. 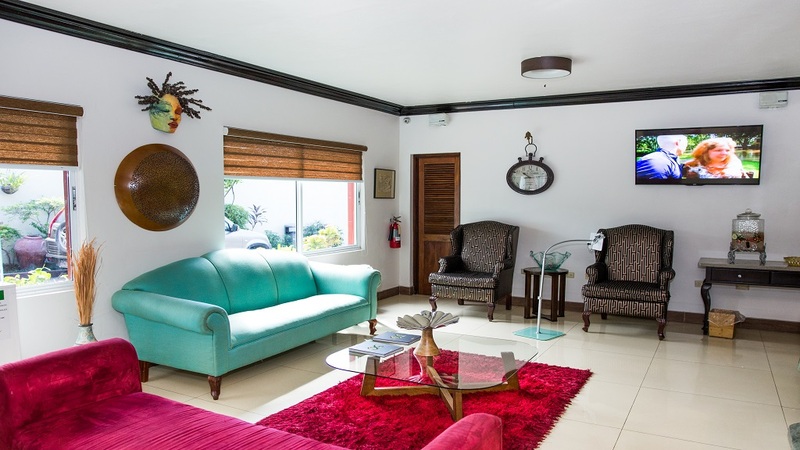 Or if you want to get away on a romantic break for two, you need to snap up this deal at the Altamont Court Hotel in Kingston. Brawta is offering 50% off for two people to spend two days and one night in a King Suite, with a scrumptious breakfast the next morning. 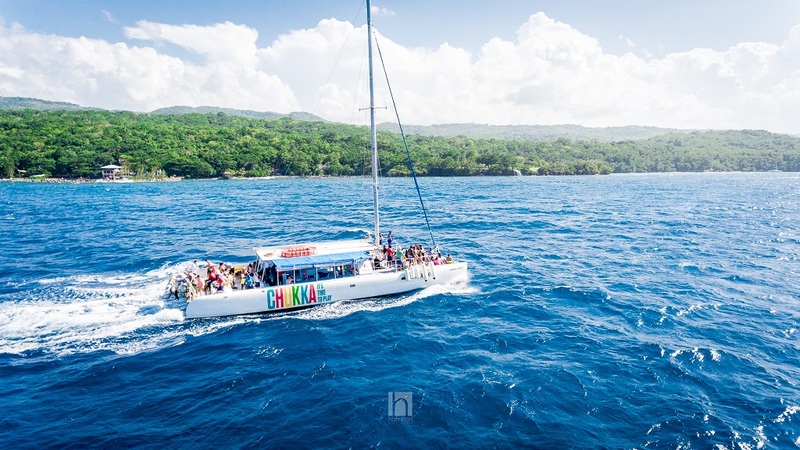 Sometimes all you need is a day trip to recharge the batteries and if that's the case, why not enjoy 50% off a thrilling day of adventures and activities at Chukka's Good Hope (Chukka Cove, Trelawny) Adventure Park & Falls. 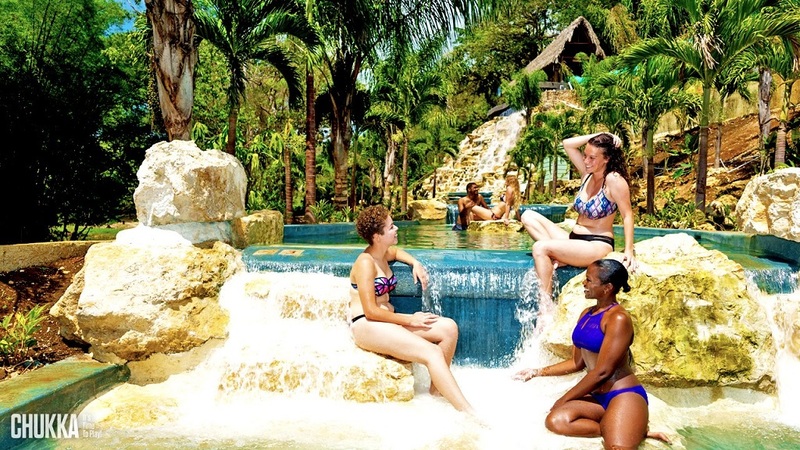 For just $10,985 (or J$21,970 for 2), you can get your adrenaline pumping with a zipline canopy tour and an ATV safari, then refuel with a Leisure Area lunch and open bar. And what's even better is you can buy now and use your deal up until January 21! These would make some perfect Christmas presents!